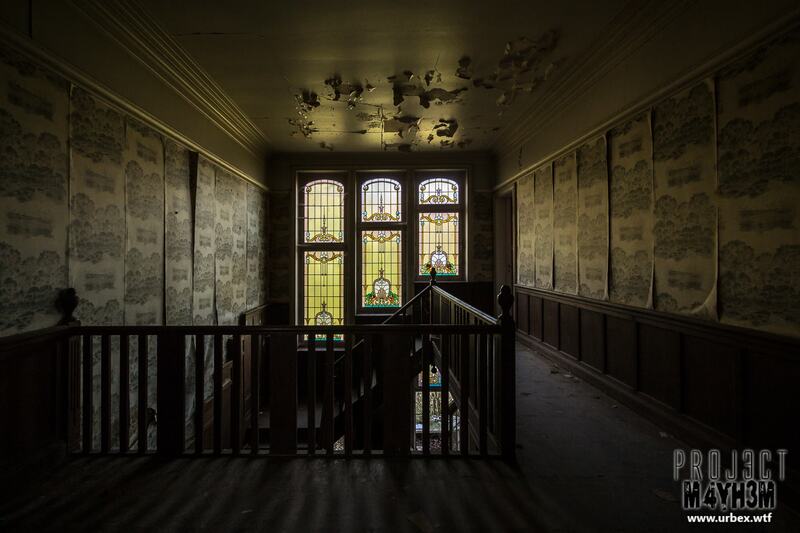 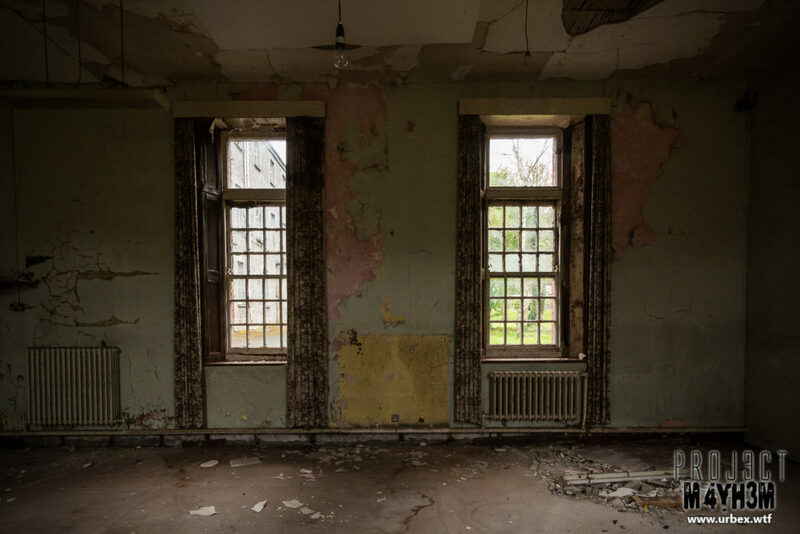 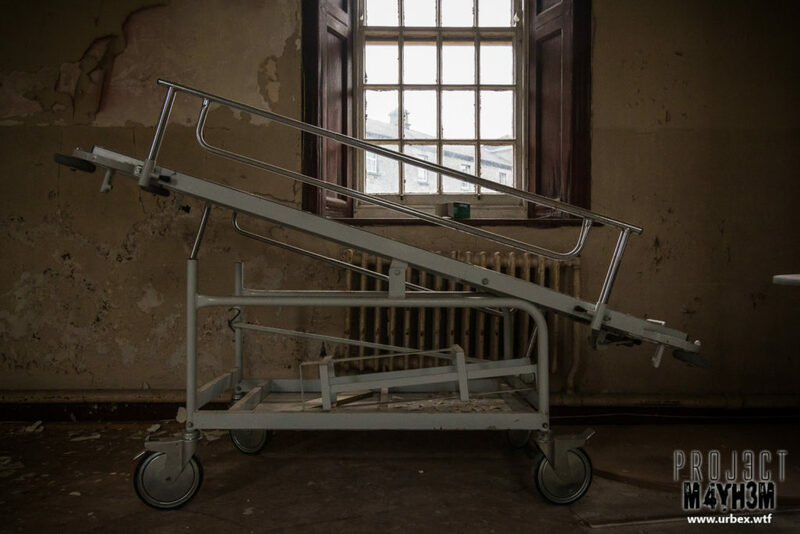 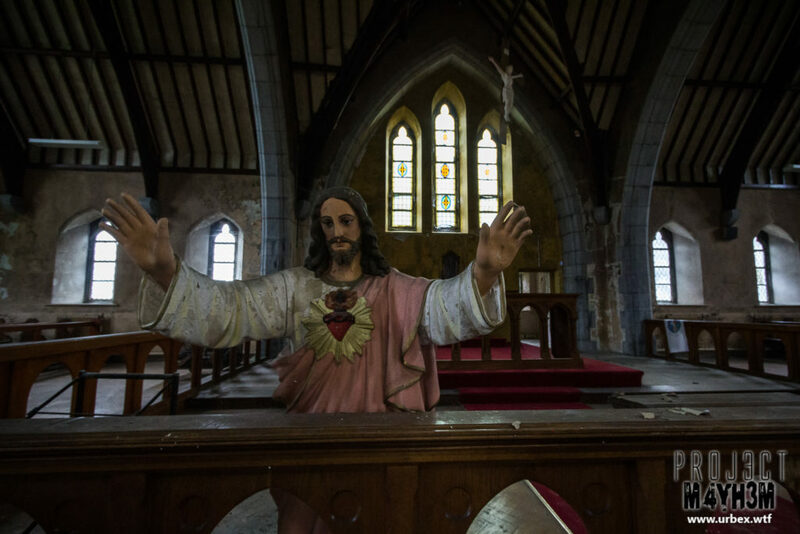 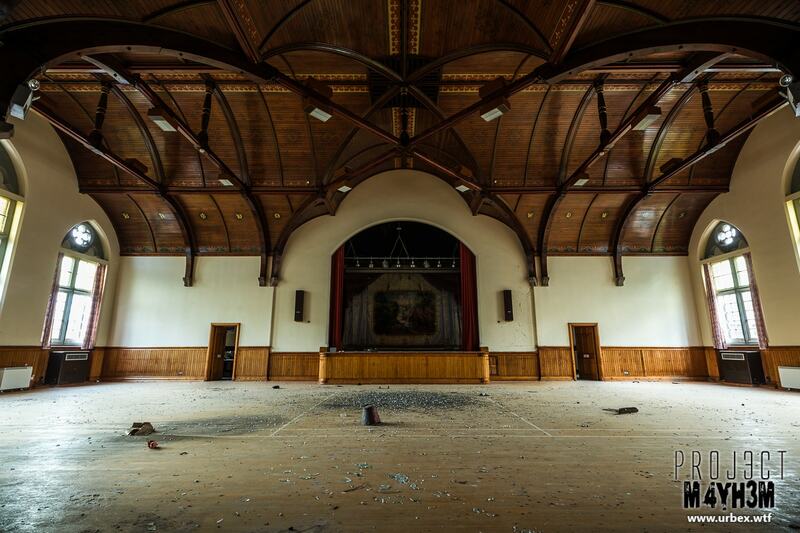 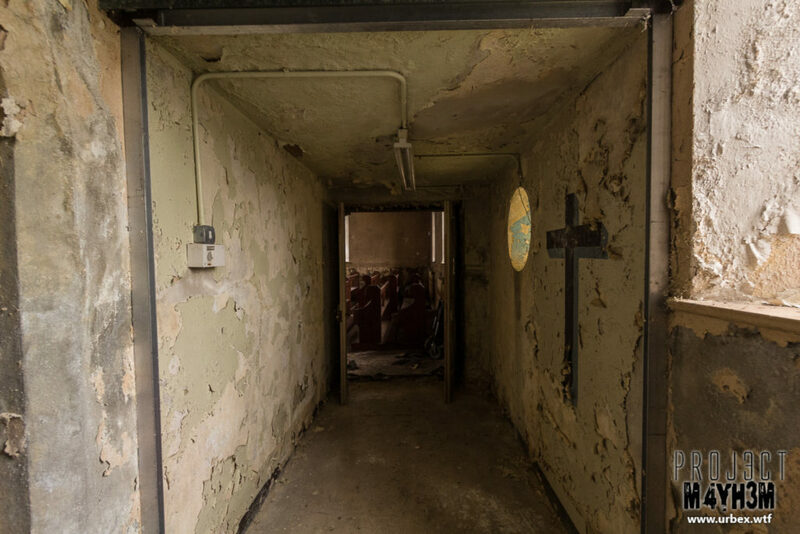 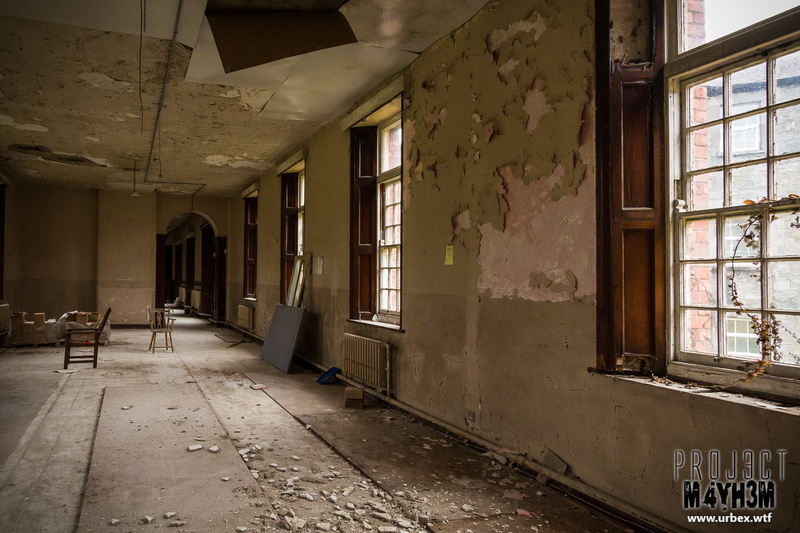 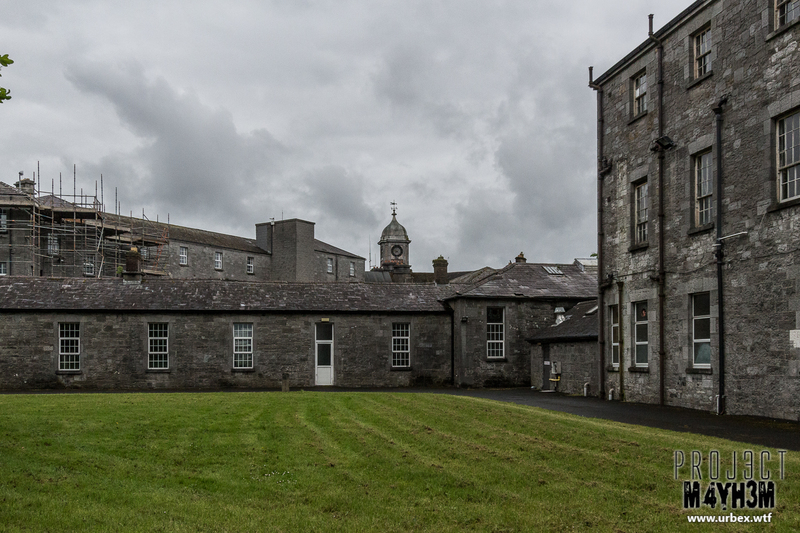 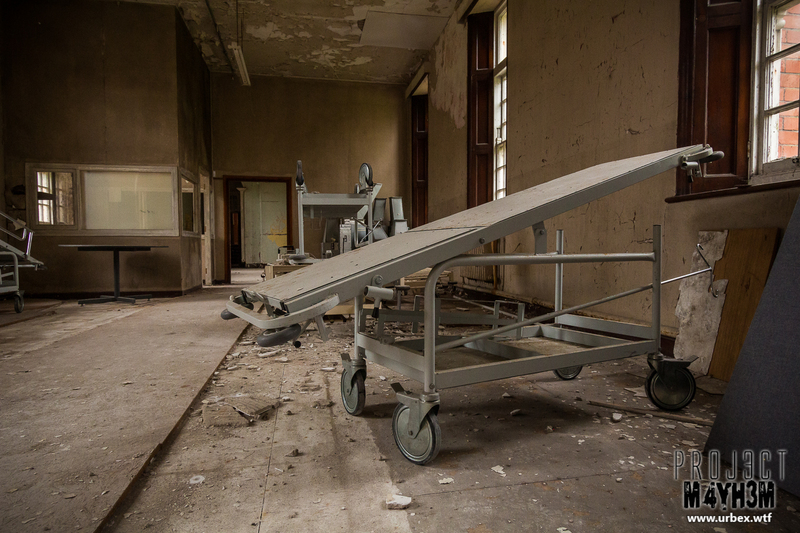 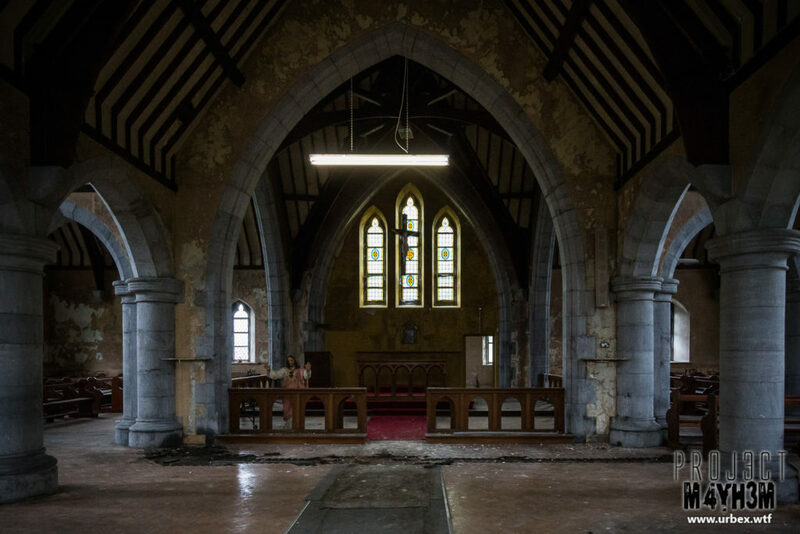 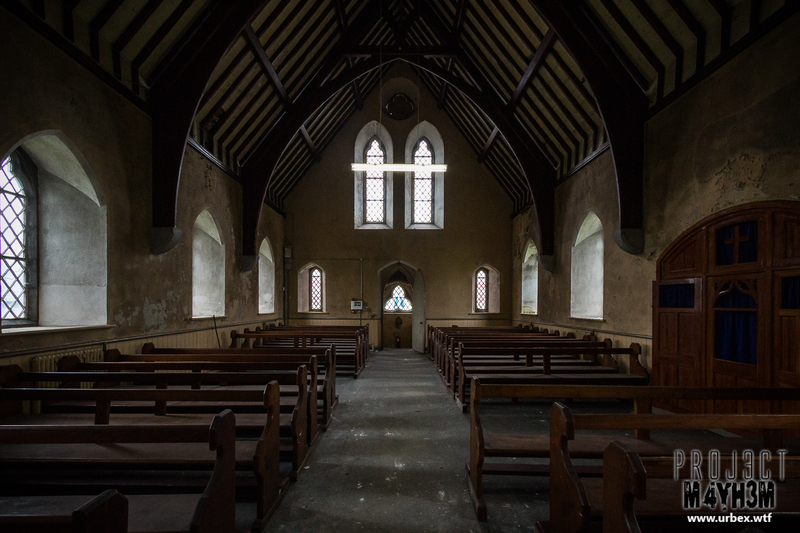 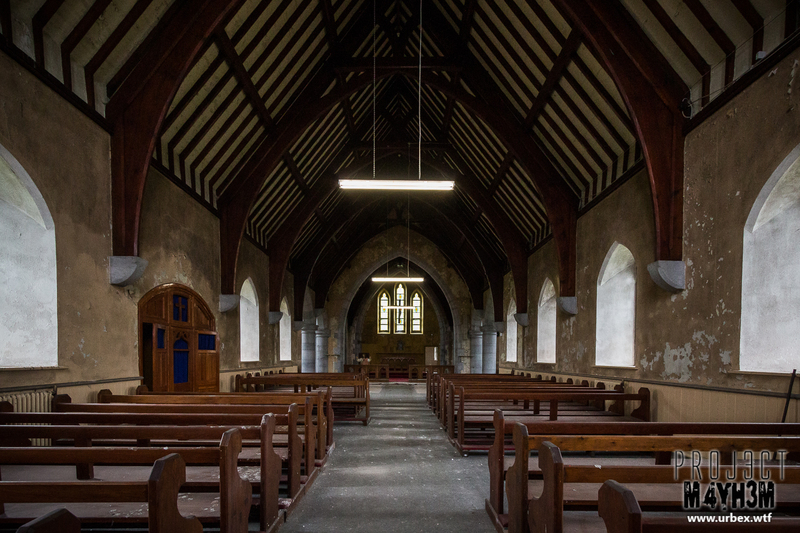 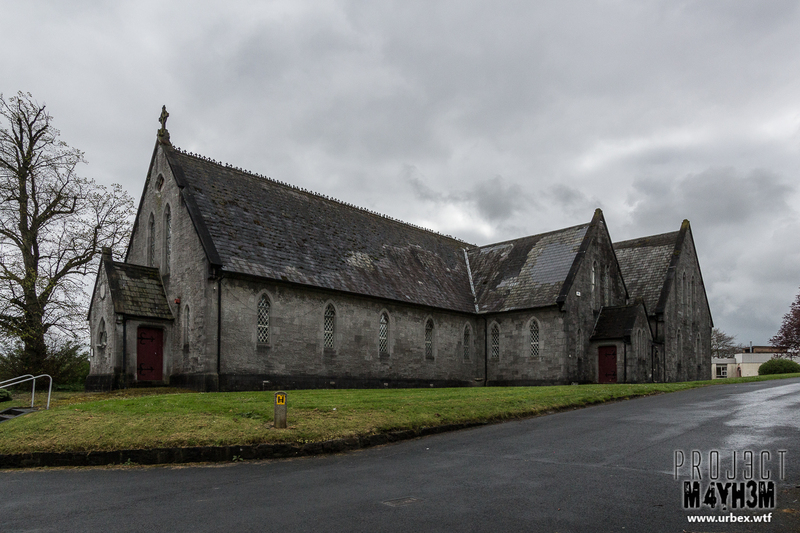 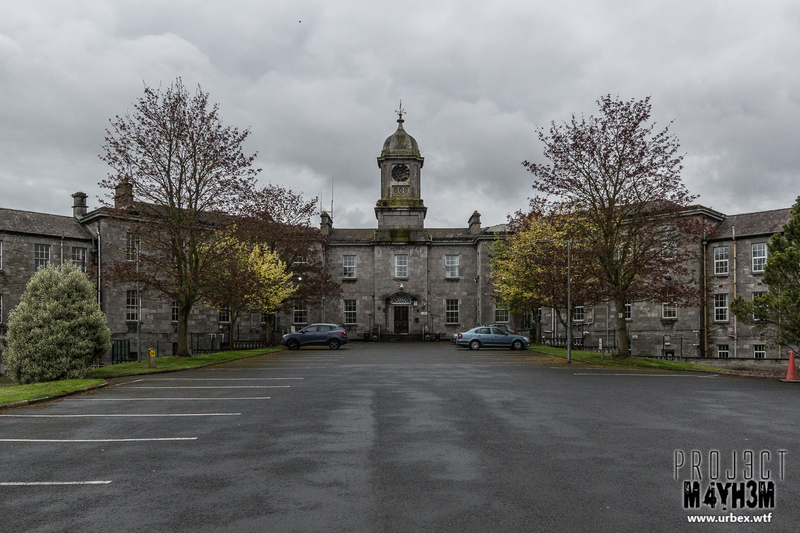 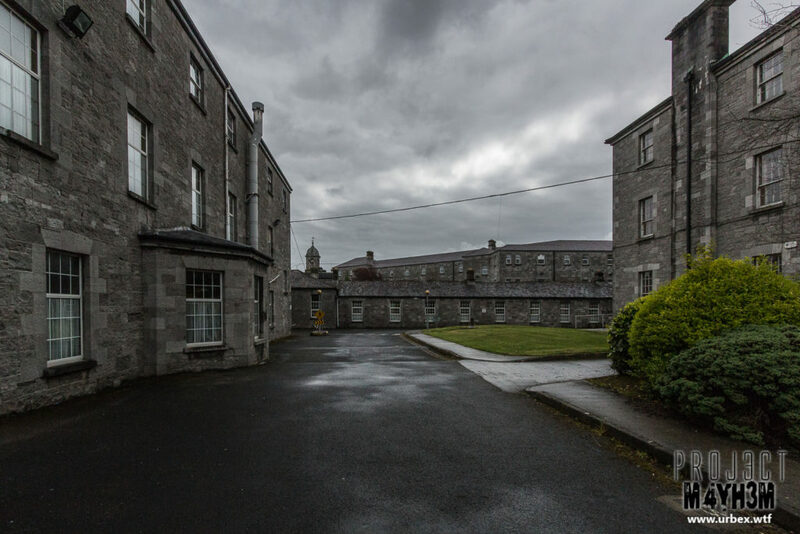 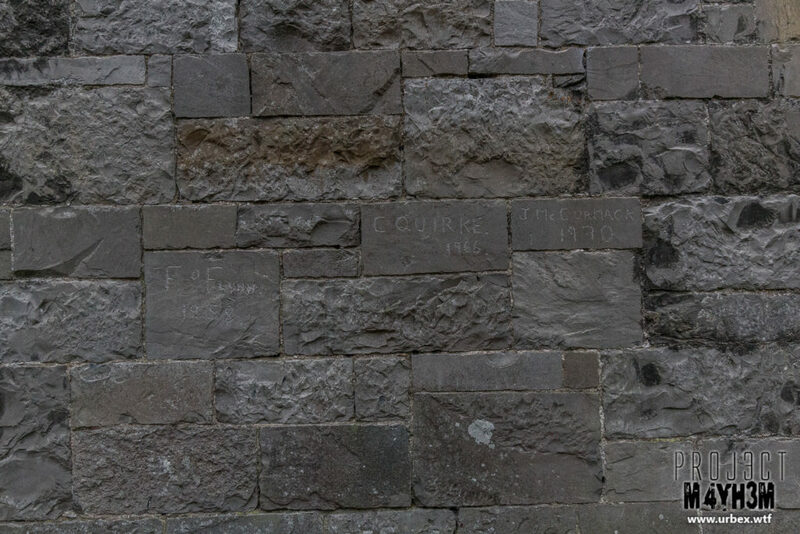 Originally opened in 1827, St Joseph’s Psychiatric Hospital also known as Limerick’s Lunatic Asylum in Ireland opened its doors to the first 150 patients over the next 20 years the population of the asylum reached a staggering 1,000 patients. 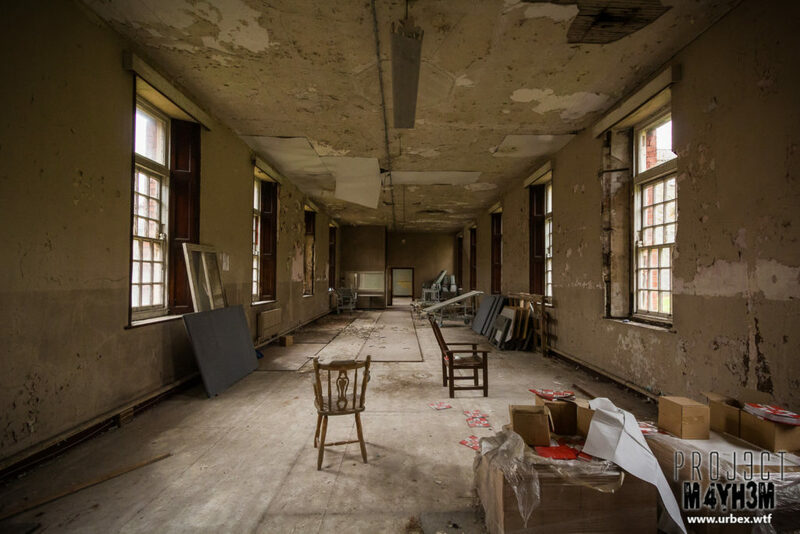 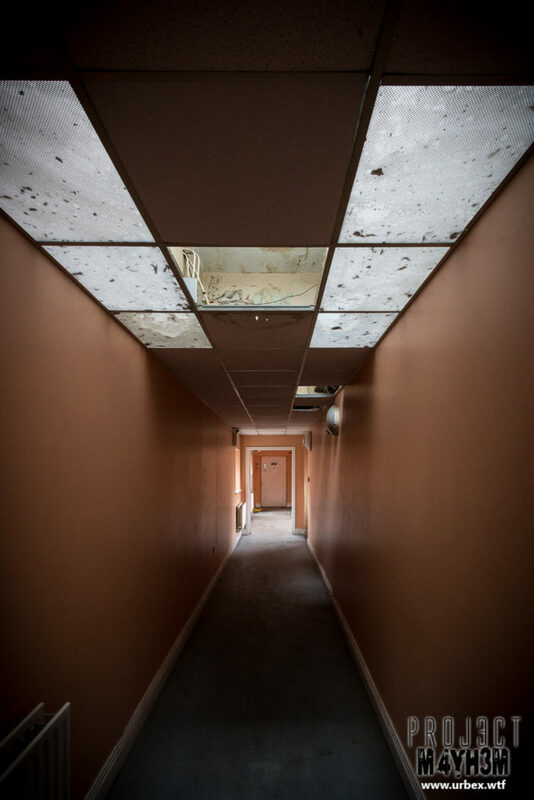 Currently, some of the building remains in use however no longer caters for patients. 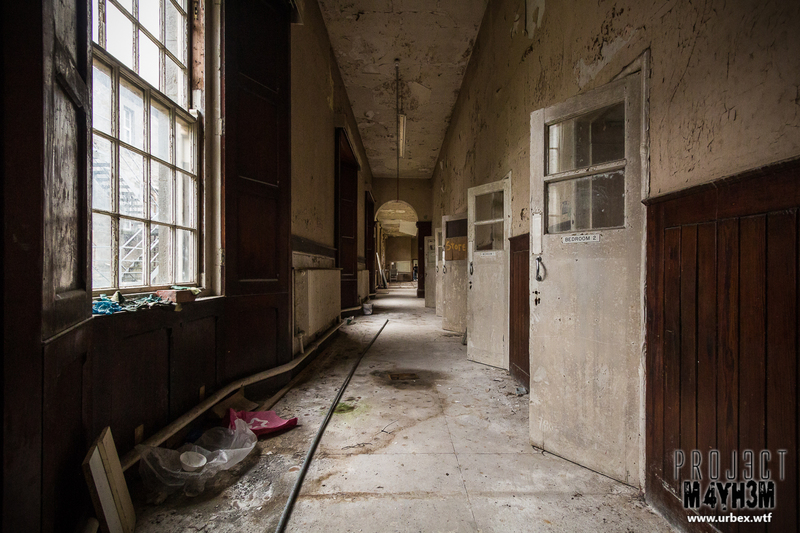 The remaining buildings and wings are left abandoned and deteriorating.